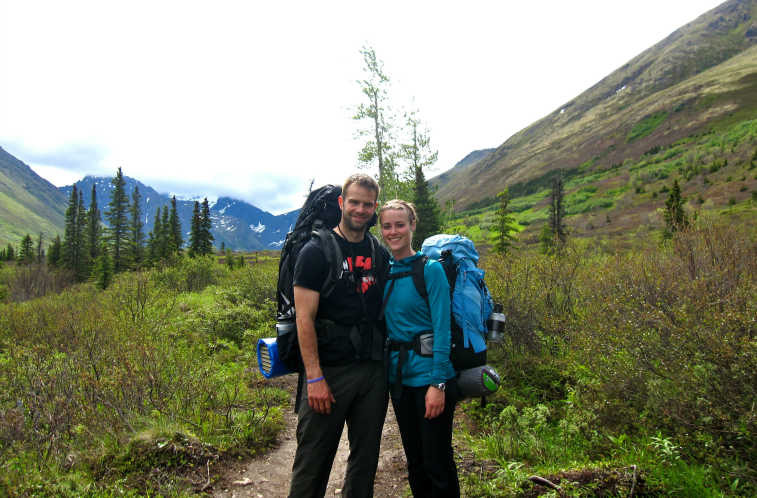 There had been talk about a weekend backpacking adventure since we moved to Alaska. Up until then, all we had ever done was car camping. You drive in, set up camp and if Mother Nature wasn't nice to you then you could escape to the comforts of your car. So, a backpacking adventure excited us, and we were totally gung-ho! 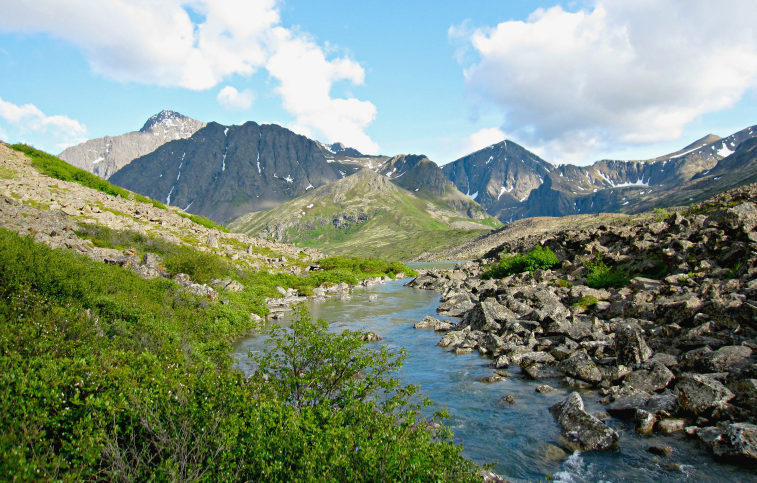 To go easy on us first-timers, our friends chose a relatively simple hike into Eagle and Symphony Lakes along the South Fork Valley Trail, around a 20 minute drive north of Anchorage. So, on that July 4th long weekend, with backpacks loaded to the brim with camping essentials, and some non-essentials, such as a ukulele, and the sun shining, our weekend expedition began. We began to hike the relatively flat 5 mile stretch as the sun continued to shine. 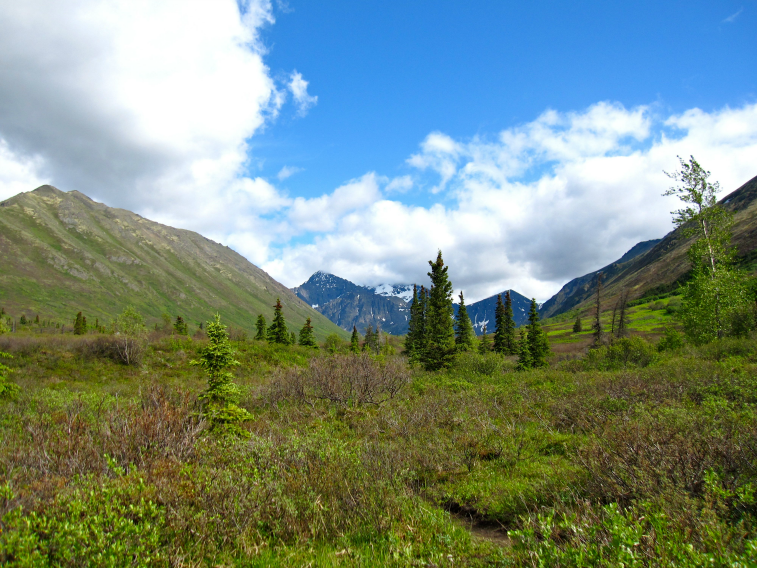 As we passed through the mountain valley, the terrain continued to change from pine and spruce trees, to the characteristic alpine shrubs and mosses. The only sounds we could hear was the chatter from our group. We were all alone and it was such an incredible feeling. 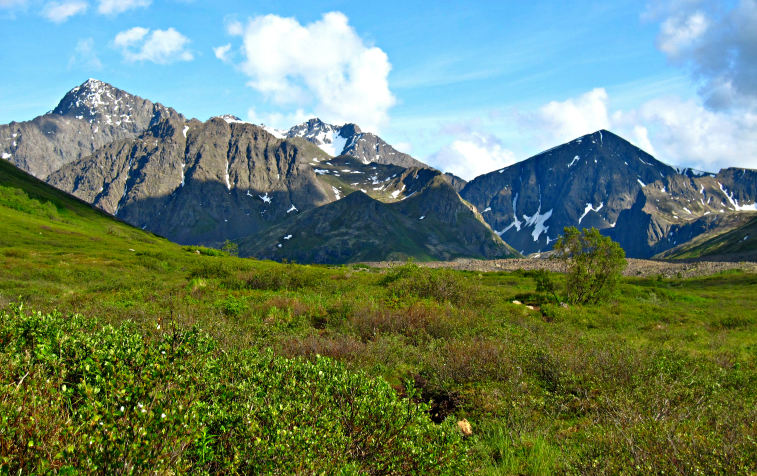 Our destination finally came into view, along with the most challenging part of the hike, a boulder field. We had to stretch, hop and maintain steady balance as we navigated the large boulders before reaching the saddle between the two lakes. 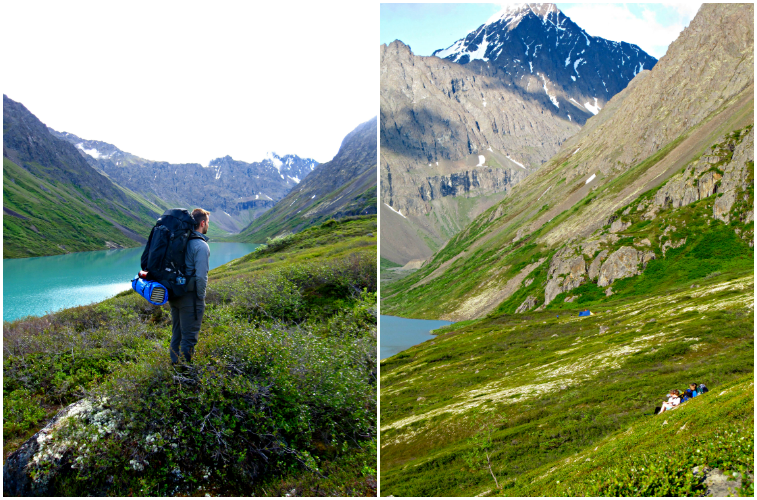 Approximately 6 hours after we kissed our cars goodbye for the weekend, we finally made it to the lakes, choosing our spot and setting up camp along the ridge of the glacier-fed Eagle Lake. It's milky green colour stood out against the greens and browns of the mountains and bright blue of the sunny summer sky. The contrasts in colour were breathtaking. 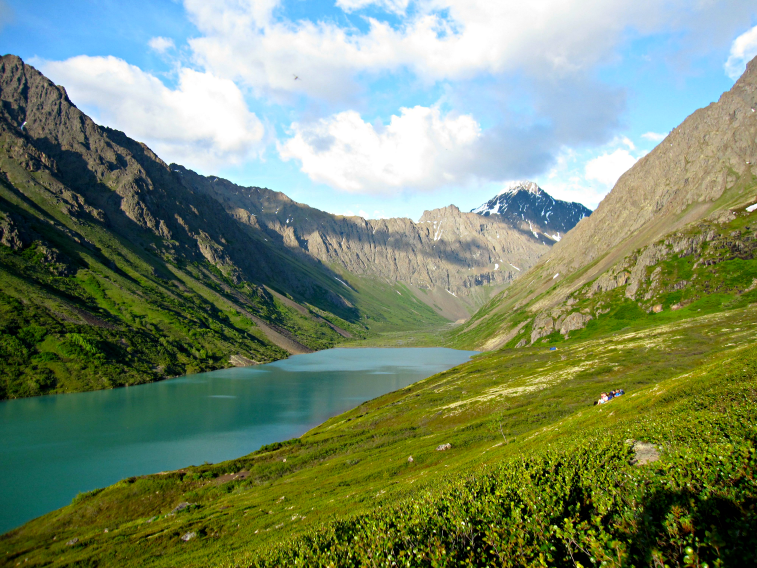 We planned fishing in the lakes and hikes to a nearby glacier. We learned what freeze-dried food tastes like and how to properly store your food and other smelly things in bear country, despite the lack of trees to hang them in. It looked like it was going to be the perfect weekend. Buuuutttttt, who were we kidding. After all, it was a weekend with the Wards, and no weekend with us was, and probably still is, complete without some rain. Or in this case, a lot of rain. 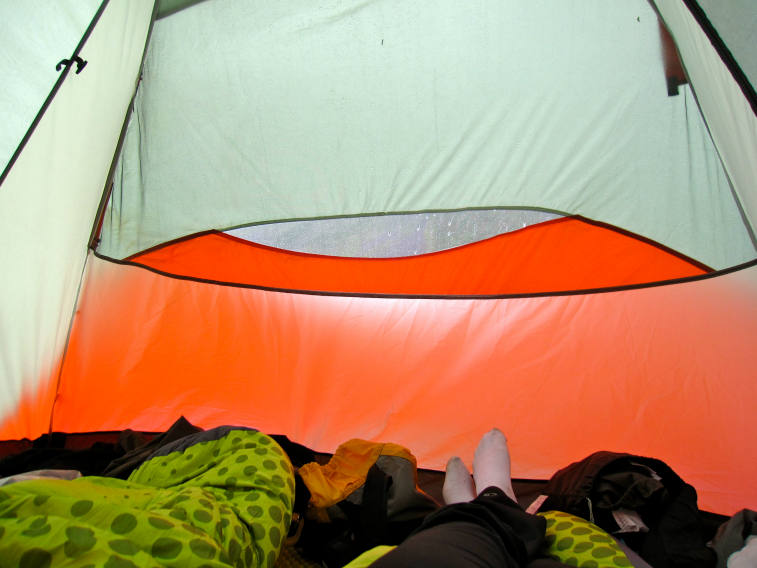 What went from being a sunny weekend, quickly turned into a soggy and cold one, confining us to our tents. Nonetheless, it was a fun weekend and amazing adventure to cross off our Alaskan bucket list. Oh and by the way, the sun was shining the day we hiked out. Of course. Do you enjoy camping? 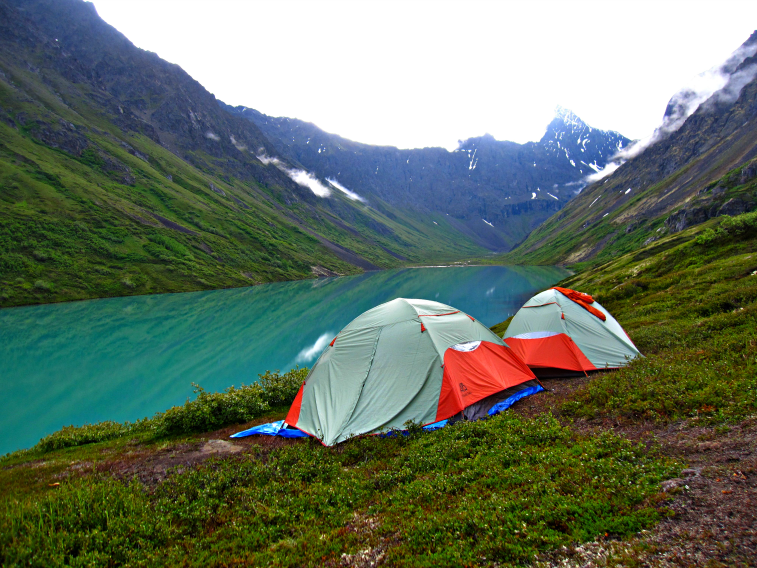 Where is your favourite place that you've camped? Hahah that happened to my friends and I. We went camping and the first night was fine but the rest was rainy. We ended up packing up and leaving early. But at least the views were amazing for you guys!! We were always known for rain from that camping trip on! I know it's just a coincidence but it became a pretty funny joke between our group of friends. Wow! That view is stunning. I would love to go camping there, but with my luck it would rain on us too. LOL. In Alaska the weather could turn at the blink of an eye, so at least we were somewhat prepared, and distracted by the stunning views. Hi Mar! I absolutely adore camping!! It's such a unique and relatively inexpensive way to holiday or spend a weekend! And look at that incredibly picturesque landscape! The setting looks incredible! My favourite places to camp have probably been one time when my fiancé and I and a group of friends camped at the beach (which I never thought would be appealing with all the sand!) 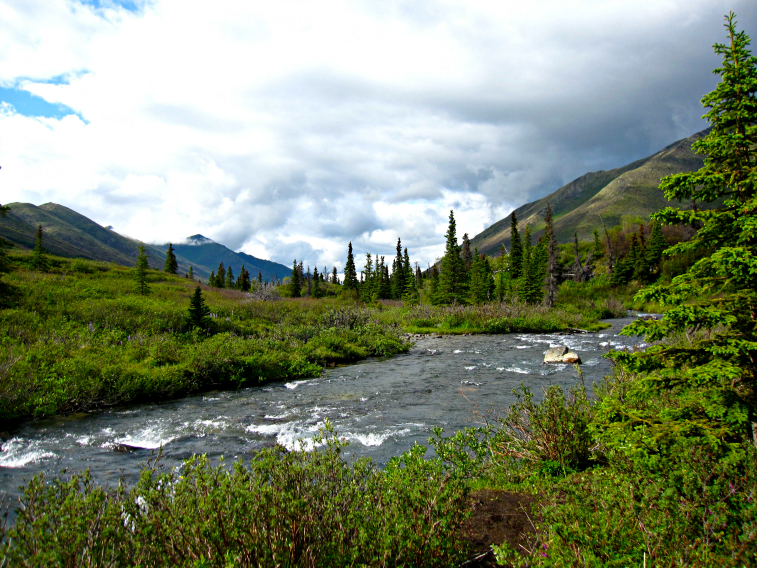 and a camping trip in the country by a beautiful fresh runnin river with my family when I was younger! Wow! 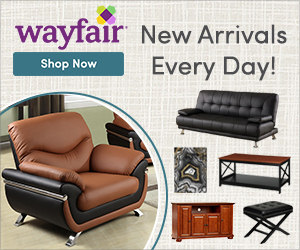 Your photos are stunningly beautiful! I come from a family of campers and we adore setting out for a trek through the Hoh Rain Forest in Washington State! I also love me some beach camping along the Oregon Coast, Nehalem Bay in particular! I absolutely love camping! I miss camping in the Rockies. One of my favourite places on Earth, that's for sure. Oh I do love the Rockies. The West Coast is one of my favourite places on Earth as well. Such gorgeous pictures! It looks unreal! ;) I was a Scout during my Teenage Years and did a lot of camping then, but now I haven't been in a couple of years. I remember it being fun (even though we got flooded on more than one occasion), but these days I might act too much like a girl! 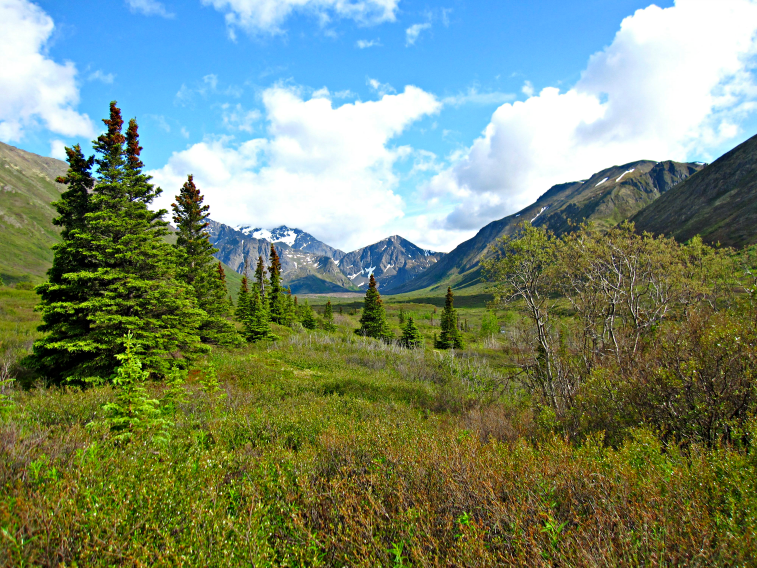 ;) But if it was to enjoy such amazing outdoors as you did in Alaska, I'm sure I would do it!